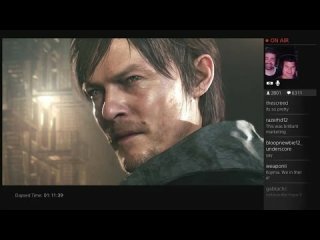 This Video Game Review was released on April 16th 2015 by Joey Vargas. 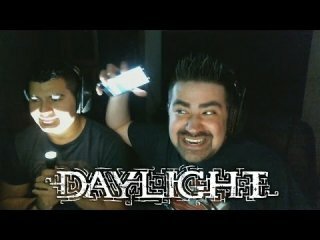 Angry Joe Show: AngryJoe Plays Daylight - Part 2! 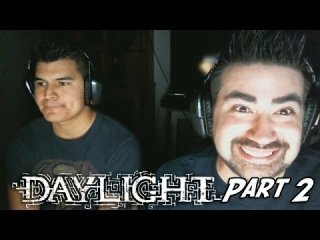 Angry Joe Show: AngryJoe Plays P.T. 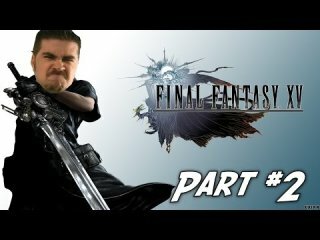 - Part 2 Finale!